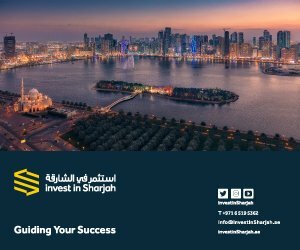 Sharjah’s east coast port of Khorfakkan is expected to welcome 28 luxury cruise ships disembarking some 72,000 tourists during the 2016/2017 cruise season, according to Sharjah Commerce and Tourism Development Authority (SCTDA). 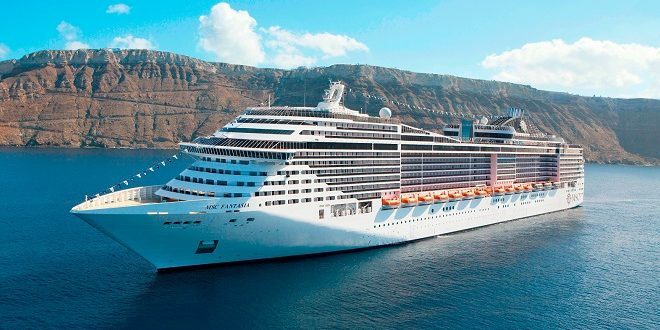 Among the vessels expected, three international cruise ships will make their maiden calls at Khorfakkan, while the management of US-based luxury cruise line Crystal Cruises are meeting the SCTDA and visiting tourist destinations across in Sharjah emirate this month. TUI Cruises, Thomson Cruises and MSC Cruises all have cruise ships visiting Sharjah this season. The 15 deck, 293 metre TUI Mein Schiff 3, equipped to carry 2,500 passengers and 1,000 crew, arrived in Sharah on 10 December, carrying mostly German nationals. 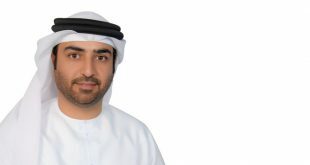 Thomson Celebration, a 10 deck, 215 metre vessel able to carry about 1,800 passengers and crew will visit Sharjah on 16 December carrying passengers from the UK and Europe. Meanwhile, MSC Fantasia, MSC Fantasia flagship 18 deck, 333 metre luxury cruise ship able to carry about 5,700 passengers and crew, will disembark at Khorfakkan on 21 December. 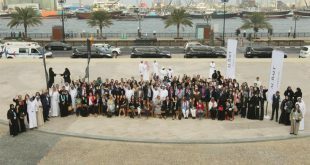 Cruise tourism forms an integral part of Sharjah’s tourism development strategy, Tourism Vision 2021, which aims to attract more than 10 million tourists to the emirate by year 2021. 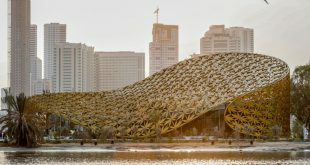 Sharjah is building a new leisure cruise ship terminal in Khorfakkan, in line with the emirate’s plans to continue to develop its growing cruise tourism business. Khorfakkan’s deep sea port has been welcoming luxury cruise-liners since the early 1980s and is becoming increasingly popular on the itineraries of international operators. The new cruise ship terminal is planned to be a fully-functioning terminal capable of receiving all visiting cruise ships, their passengers and crew, to include dedicated facilities for port customs, immigration authorities, police and visiting tourists. Sharjah is the only emirate with deep sea ports on both the Arabian Gulf and the Gulf of Oman. 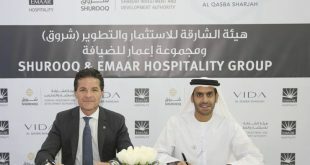 The emirate is also an active member of Cruise Arabia, the Arabian Gulf’s cruise tourism alliance, which includes tourism authorities from Abu Dhabi, Dubai, Qatar and Oman.